Cool, Creative Food and Drink Packaging Part 2 How to manipulate Photo using Photoshop? This time we’d like to share foods with a funny shape, This foods have one in common, they’re grow unconditionally and turns to a shape that resemble to other form whether it’s a person, animal or a face expression. 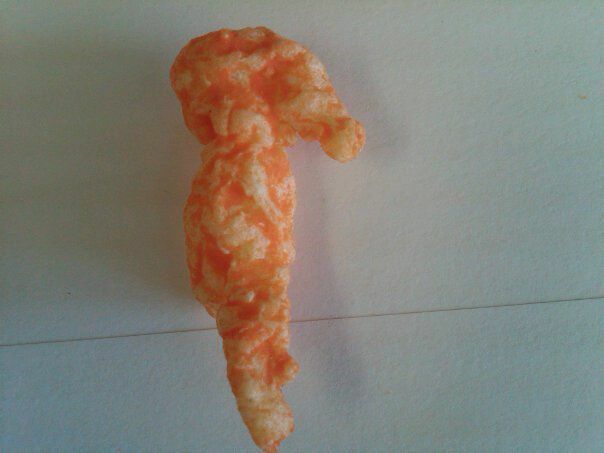 Scrolling down to bottom and you will find it interesting and some of them are funny enough to make us laugh. 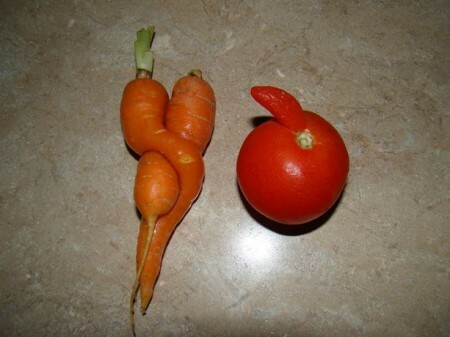 It looks like this Carrots meant to be together and doesn’t wants to be separated. 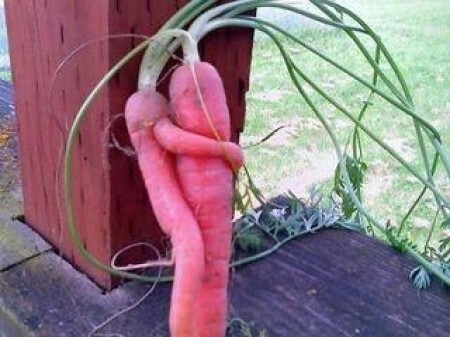 This is another romantic moments which looks like a scene from that popular Titanic movie. 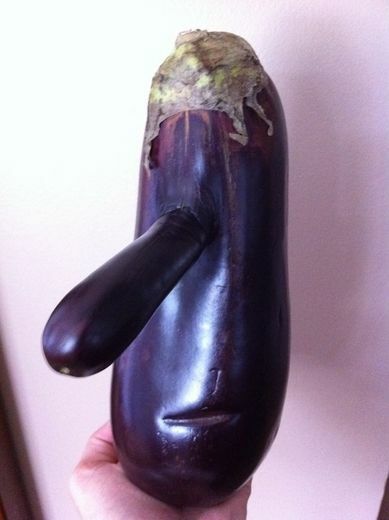 If Pinocchio with his long nose turns to Vegetable, it definitely going to be look like this Eggplants. 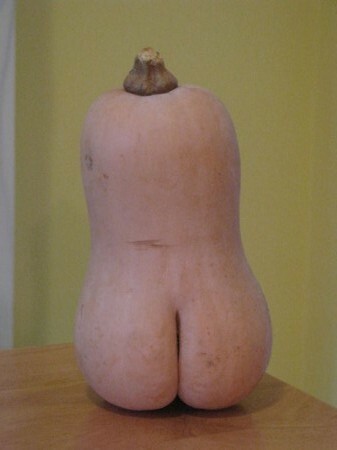 This Butternut Squash type of Pumpkin looks like a woman with their Beautiful curvy Body from behind. 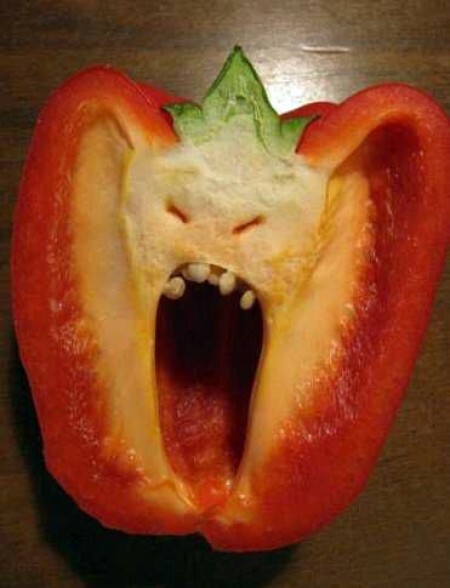 This Red Bell pepper looks like an angry man yelling or they’re yawning and get sleepy. 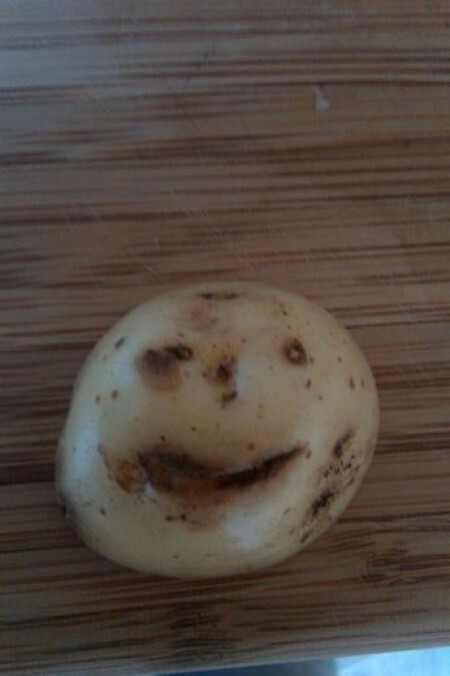 Looks like this Potato has a good behavior with it’s funny face. 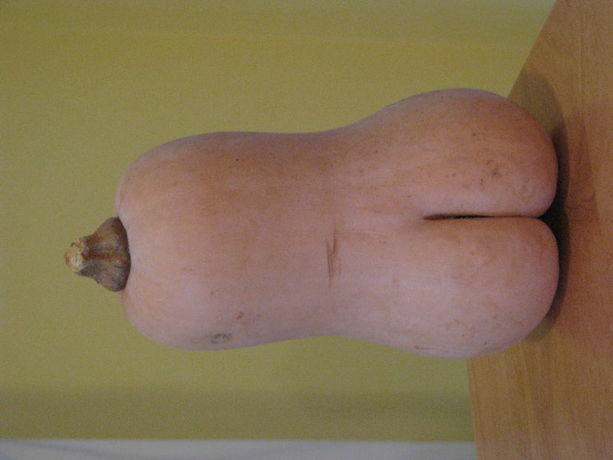 Maybe we don’t dare enough to cut this for being cook on our dishes. 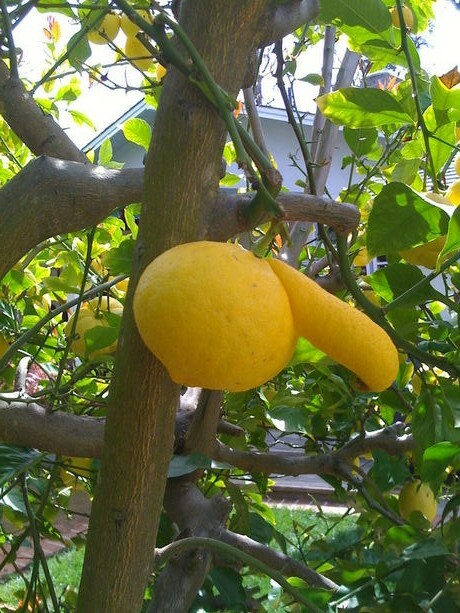 This Lemon sure is enjoying being on the tree, looks like it has hands to hanging from one branch to another. The only type which is apart from Fresh Food is this snack that is look like a Sea Horse. 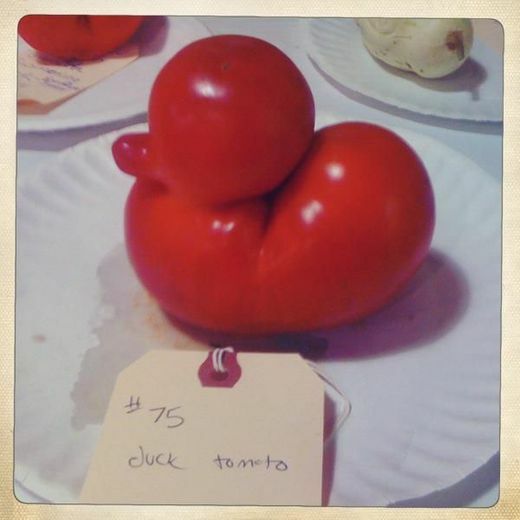 A Unique Tomato that is resemble to a Duck, this rare shape is one reason why you won’t let this being cooked or even for a salad. 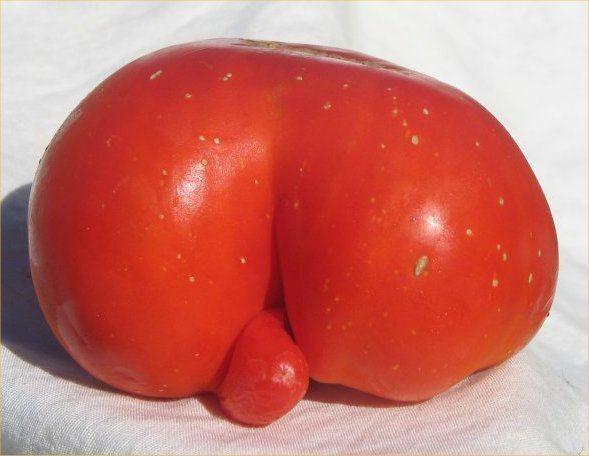 Another tomato with funny shape, I’ve had my opinion, how about yours? 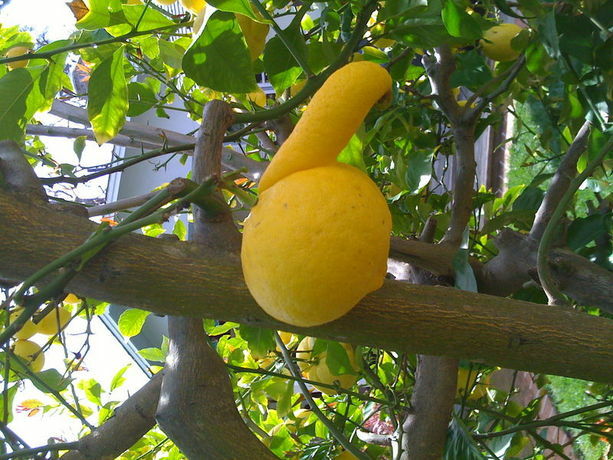 welcome to give comments as we’d like to hear from you!